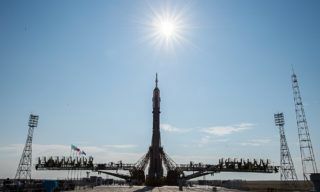 Specialists of RSC “Energia” at the Baikonur cosmodrome successfully completed the operations for refueling the transport manned spacecraft “ Soyuz MS-09” with fuel components and compressed gases. 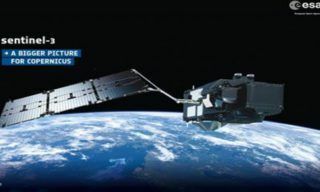 According to Russian State Corporation "ROSCOSMOS" information,the second Sentinel-3 satellite, Copernicus Sentinel-3B, was launched on 25 April 2018, joining its identical twin Sentinel-3A in orbit. On February 20, 1986, 31 years ago the first module of Mir space station was orbited by Proton booster. 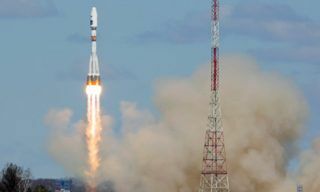 It was a breakthrough for Soviet manned cosmonautics and orbital program and a milestone for world space exploration. 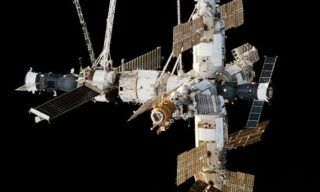 Russian scientists of the Institute for Biomedical Problems and NASA signed a Letter of intent about joint experiments on crew’s ground-based isolation in the framework of Mars and Moon missions. Currently frame contracts are being prepared, - said the spokesman for the Institute Mark Belakovsky. 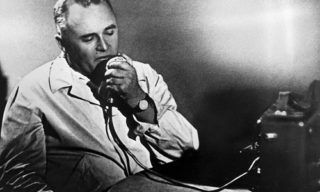 On January 12, 1907, one of the greatest scientists, the founder of Soviet and Russian Cosmonautics Sergey Korolyov was born. This year we celebrate 110 years anniversary of Korolyov’s birthday. 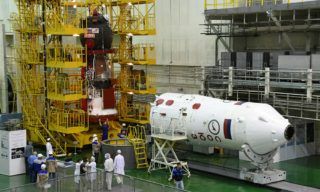 The launch of Proton-M booster with American EchoStar telecommunication satellite is scheduled for August 2016, - Khrunichev Centre representative reported. 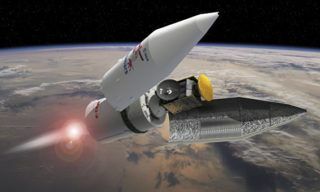 Second stage of ExoMars project implementation was shifted from 2018 to July 2020, - Roscosmos press office reports. 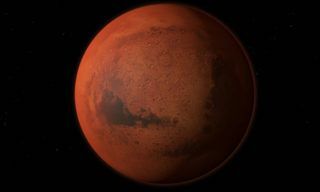 According to Roscosmos the second ExoMars mission that was to deliver to Mars Russian landing platform and European Mars rover was initially scheduled for 2018. 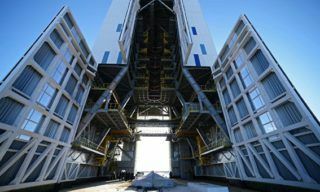 First ever booster with three satellites was successfully launched from Vostochny spaceport. All systems operated nominally, satellites were orbited and separated from the booster.